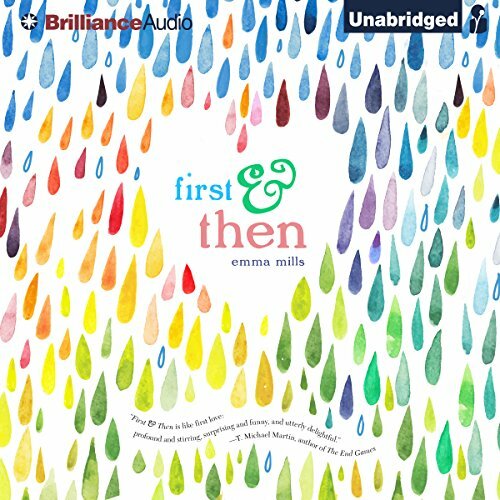 Showing results by author "Emma Mills"
Devon Tennyson wouldn't change a thing. She's happy watching Friday night games from the bleachers, silently crushing on best friend Cas, and blissfully ignoring the future after high school. But the universe has other plans. It delivers Devon's cousin Foster, an unrepentant social outlier with a surprising talent for football, and the obnoxiously superior and maddeningly attractive star running back, Ezra, right where she doesn't want them - first into her P.E. class and then into every other aspect of her life. 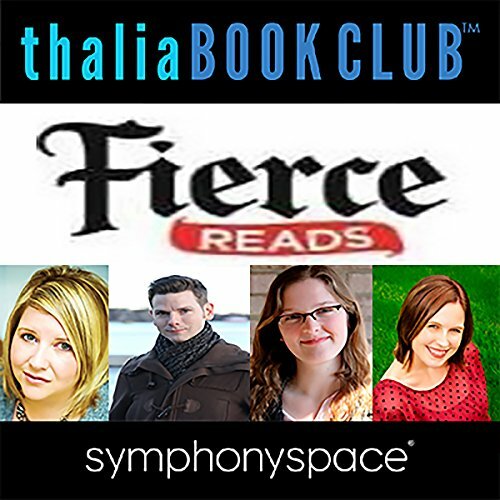 Four fierce authors of romance, suspense, fantasy, and best-selling series for teens: Anna Banks (The Syrena Legacy series), Marissa Meyer (The Lunar Chronicles), Emma Mills (This Adventure Ends), and Caleb Roehrig (Last Seen Leaving) make a stop on their tour to present their latest novels and chat with fans. 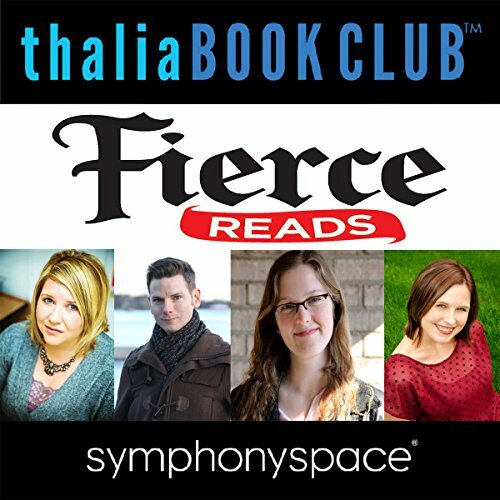 In conversation with MJ Franklin and Aliza Weinberger (MashReads).